Top Building was established in 2009 to combine the skills of various building trades specialists in the aim to deliver bespoke projects to customers looking for high quality home improvements within the London area. We are a small team of experts in our own fields, specialising in kitchen and bathroom fitting and refurbishment. 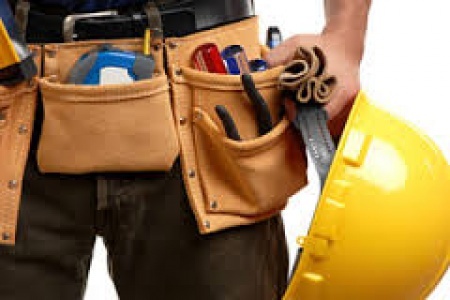 We are also experienced in complete home renovations including floor laying, tiling, wall and ceiling plastering, painting and decorating, cupboard/wardrobe building and installation, house extensions, etc. The list is not exhaustive. We have all the equipment, experience and skills necessary for delivering your project end to end.